iTunes turns 12 today, Happy 12th! On January 9th, 2001 Apple released the first version of iTunes at Macworld. The application was based on SoundJam MP, an old piece of software Apple purchased from a development company called Casady & Greene in 2000. Apple simplified the SoundJam MP interface, added CD burning, and rebranded it as iTunes. Now 12 years later, iTunes 11 was just released with a drastically redesigned look and feel. Currently iTunes is one of the biggest media companies in the world. The success of the iTunes Store has made Apple the top music distributor in the world. 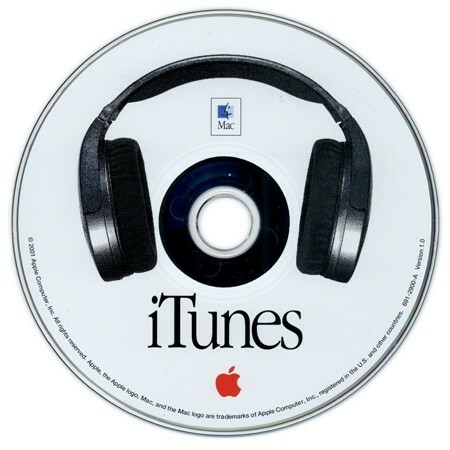 iTunes 4.0 (April 28, 2003) — Arguably the most important update ever, the advent of the iTunes Store. At first it only offered music, but eventually TV shows, movies, books and apps would be added. I say… I put things off a lot and never manage to get nearly anything done.